Sekhukhune District Municipality (SDM) was established in December 2000. It consists of five Local Municipalities, namely Elias Motsoaledi, Ephraim Mogale, Greater Tubatse, Fetakgomo, and Makhuduthamaga. 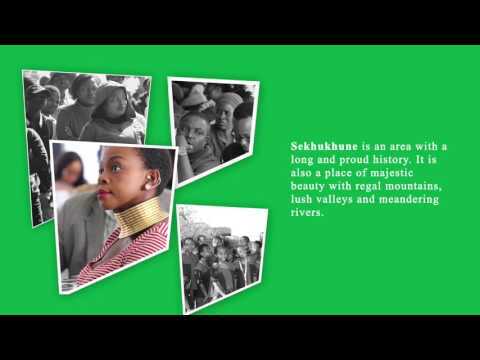 Sekhukhune is an area with a long and proud history. It is also a place of majestic beauty with regal mountains, lush valleys and meandering rivers.